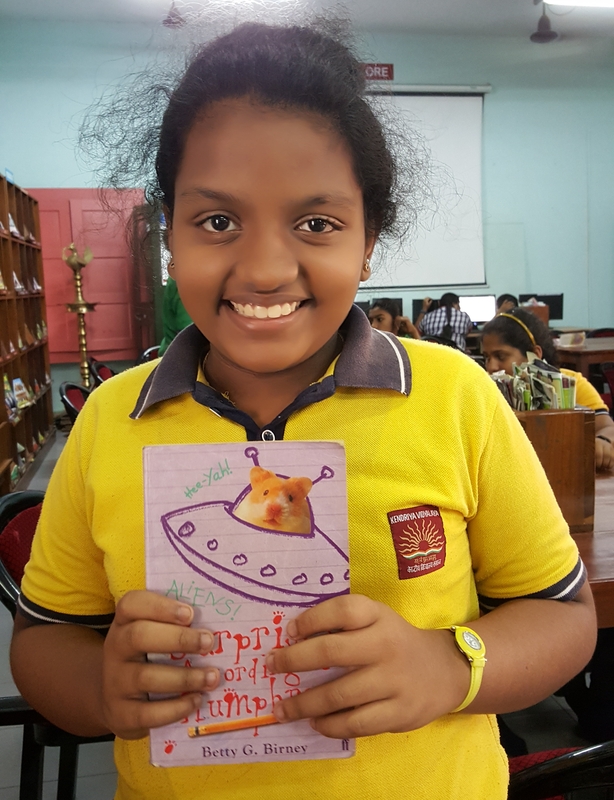 Face a Book: The Reading Challenge | Challenge a Reader, Challenge a Leader. 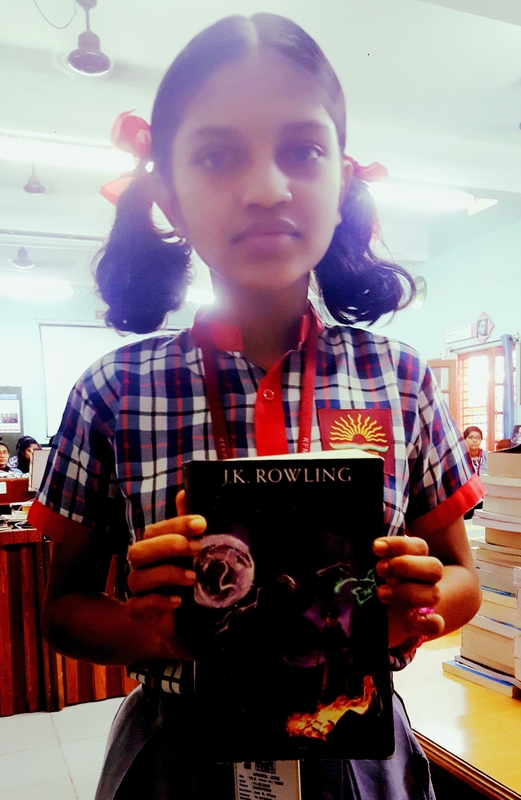 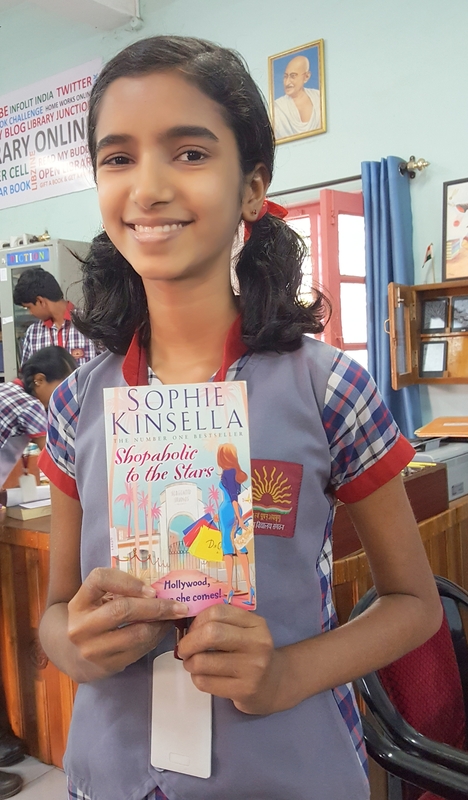 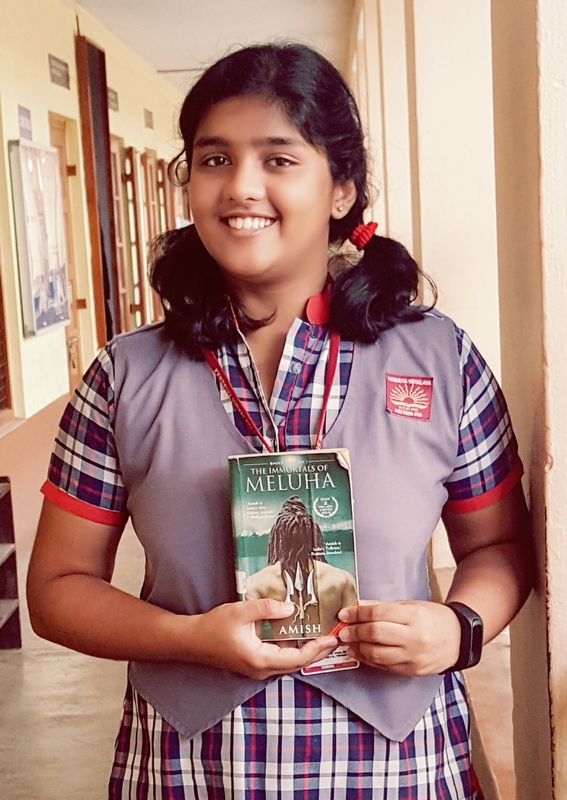 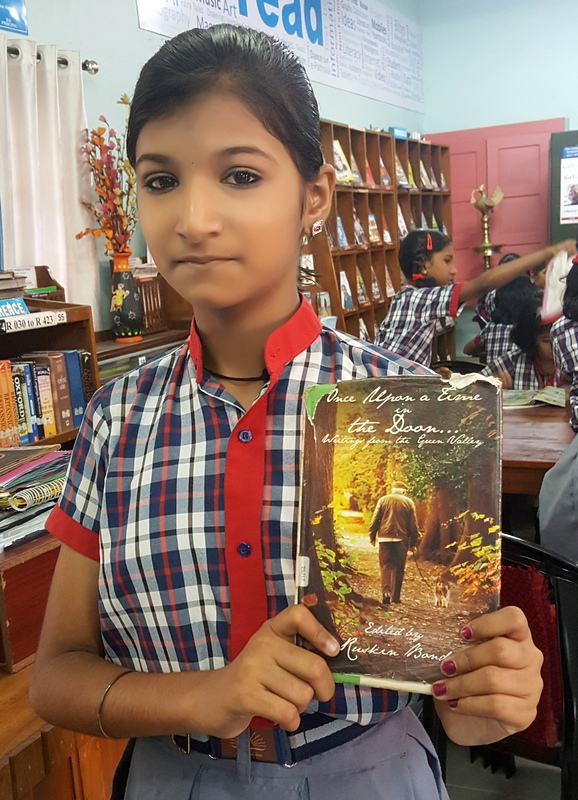 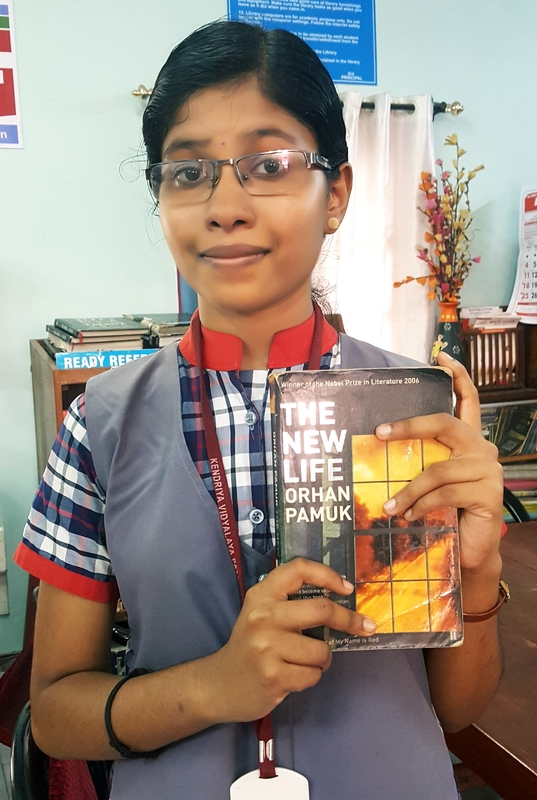 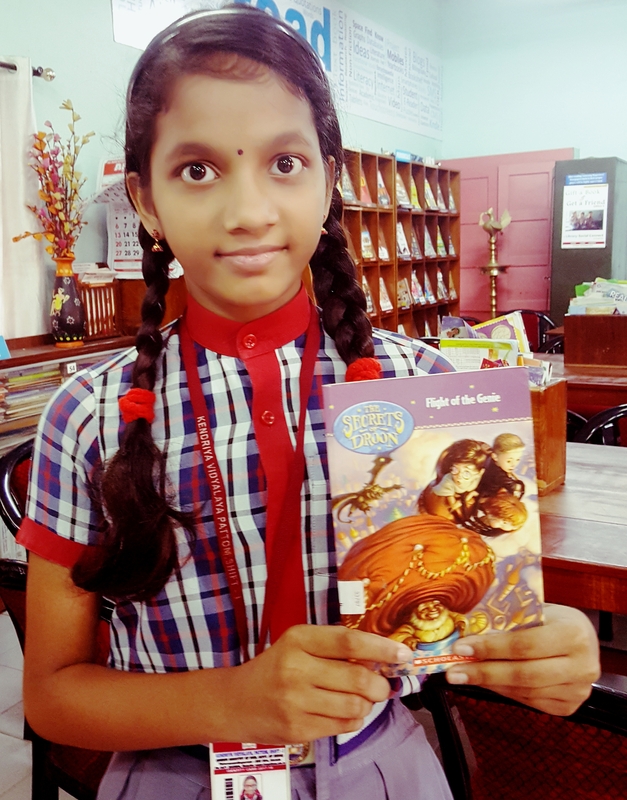 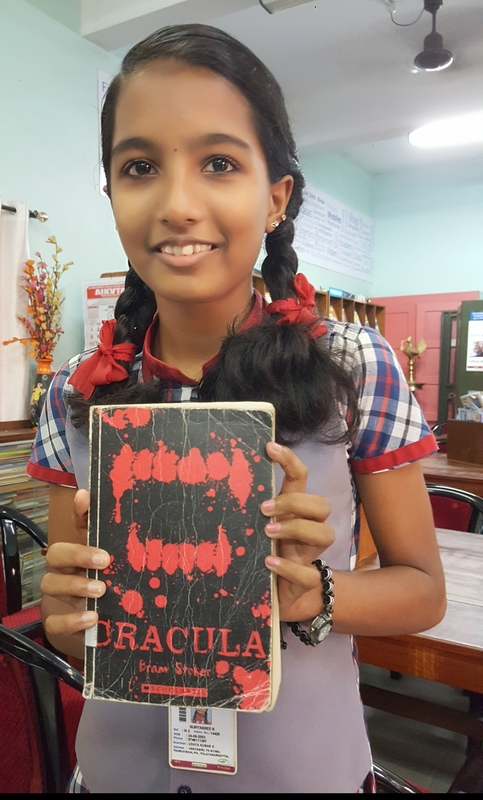 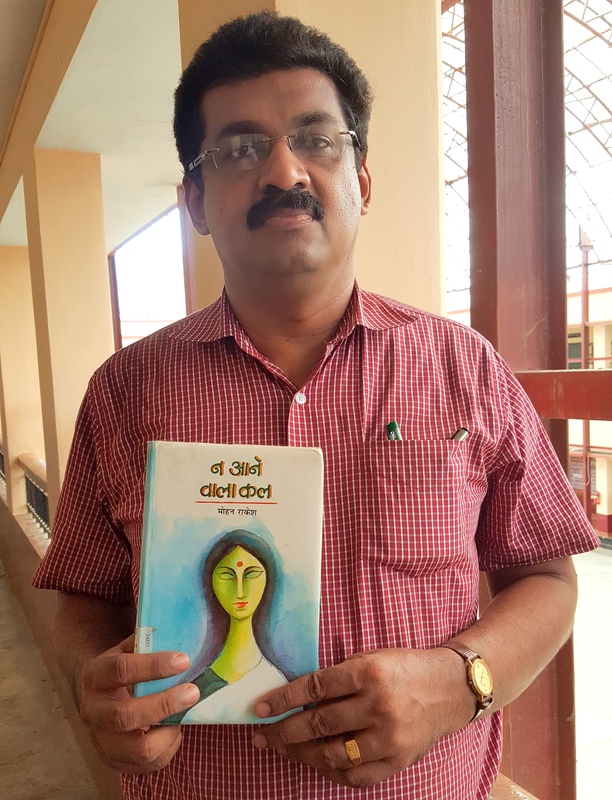 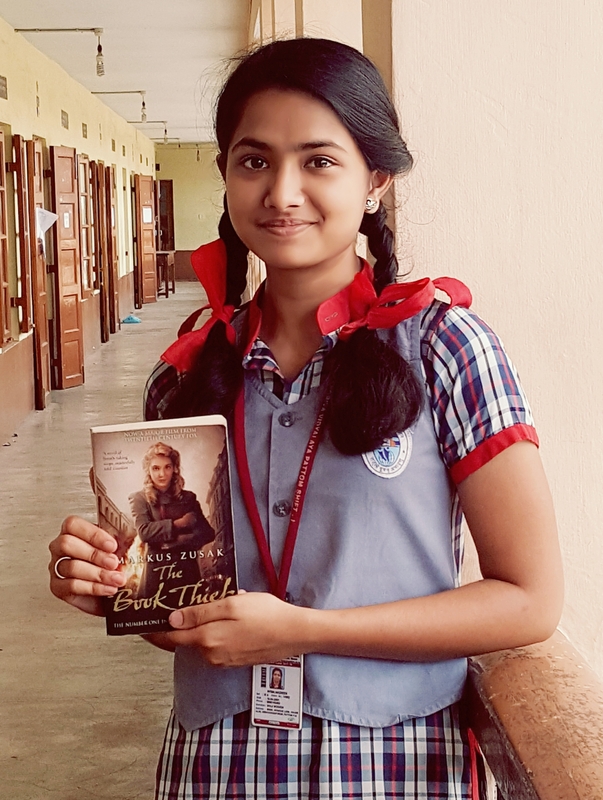 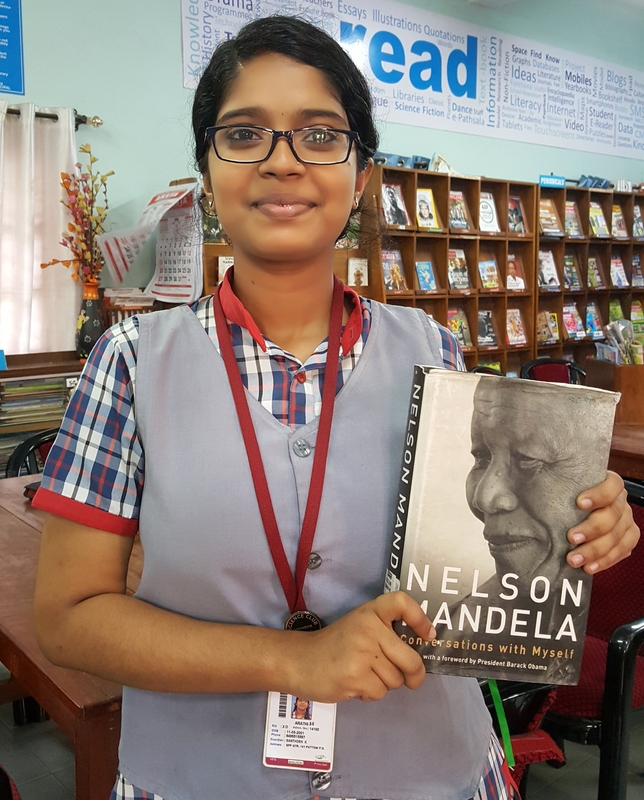 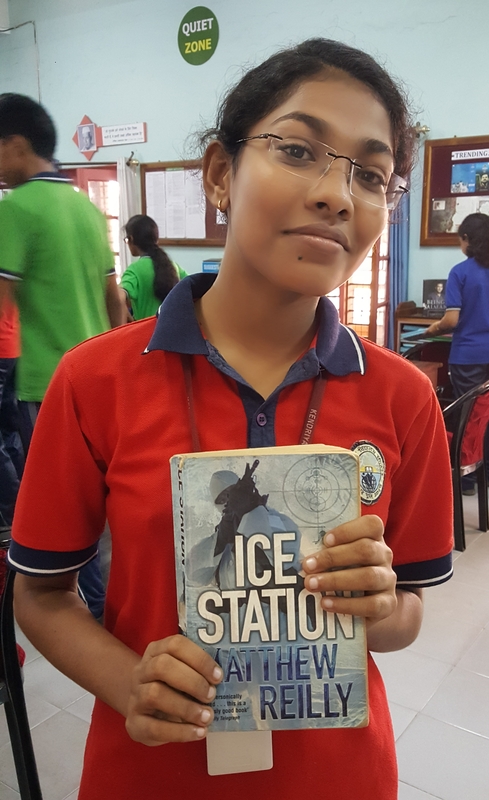 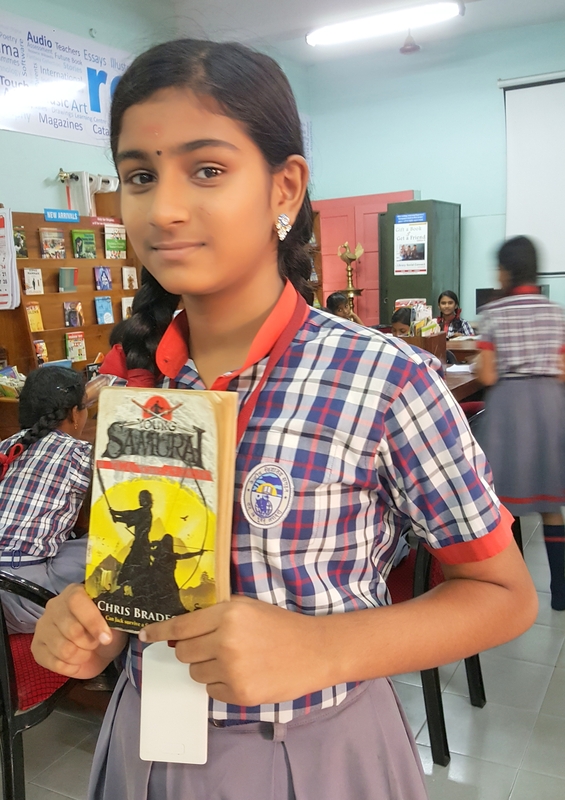 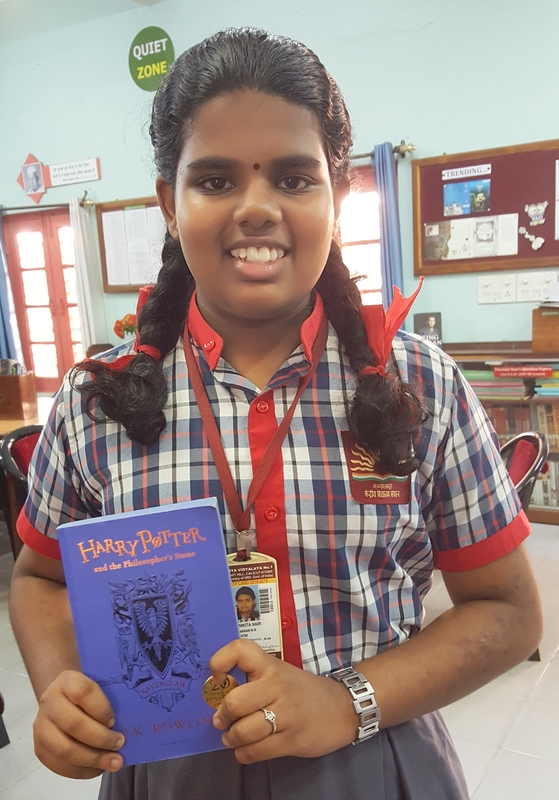 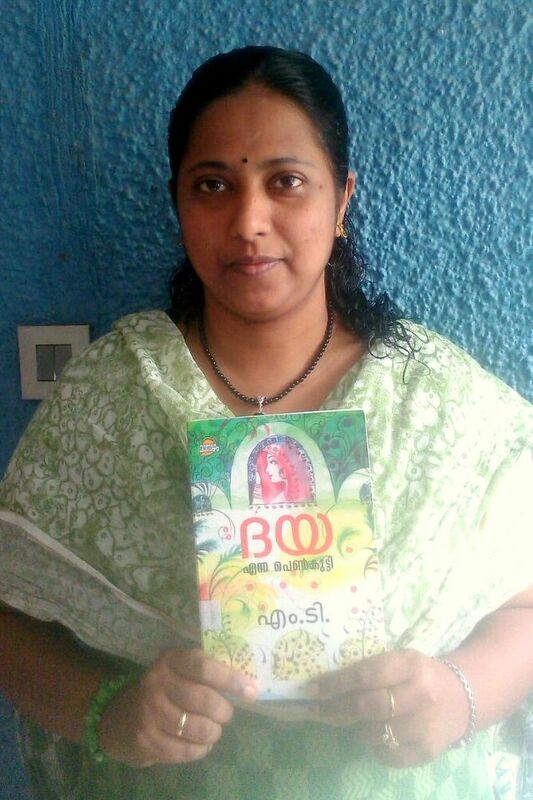 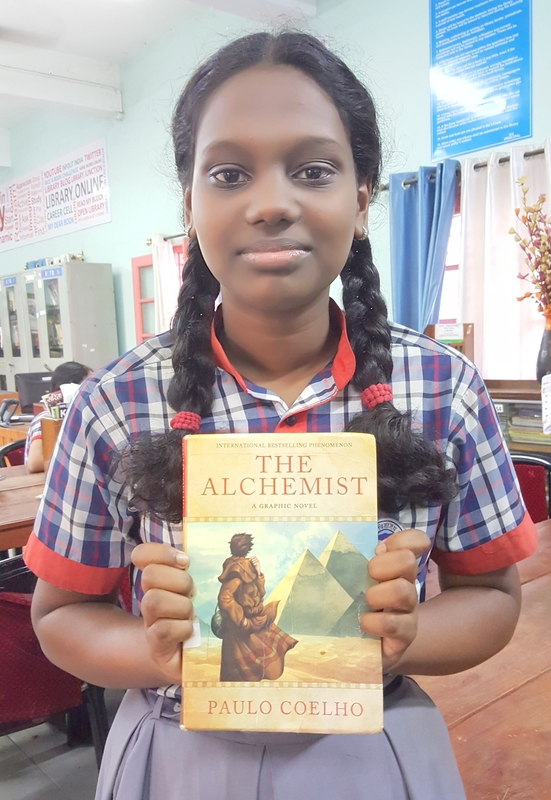 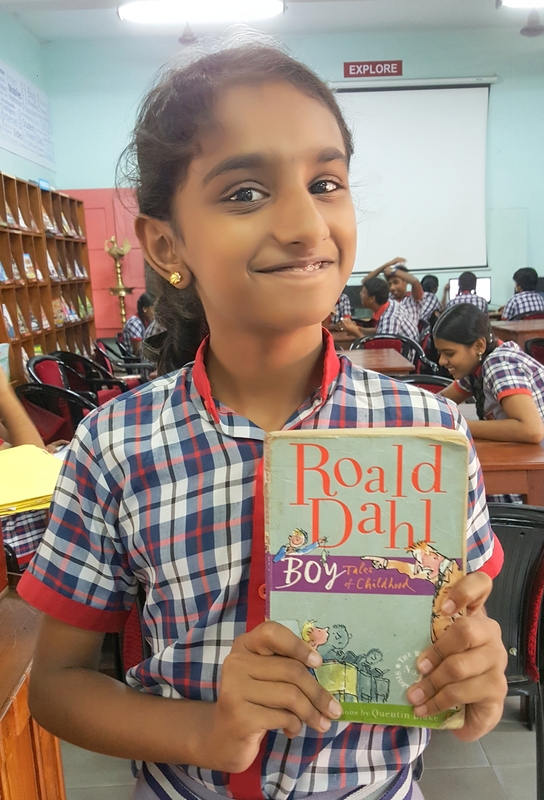 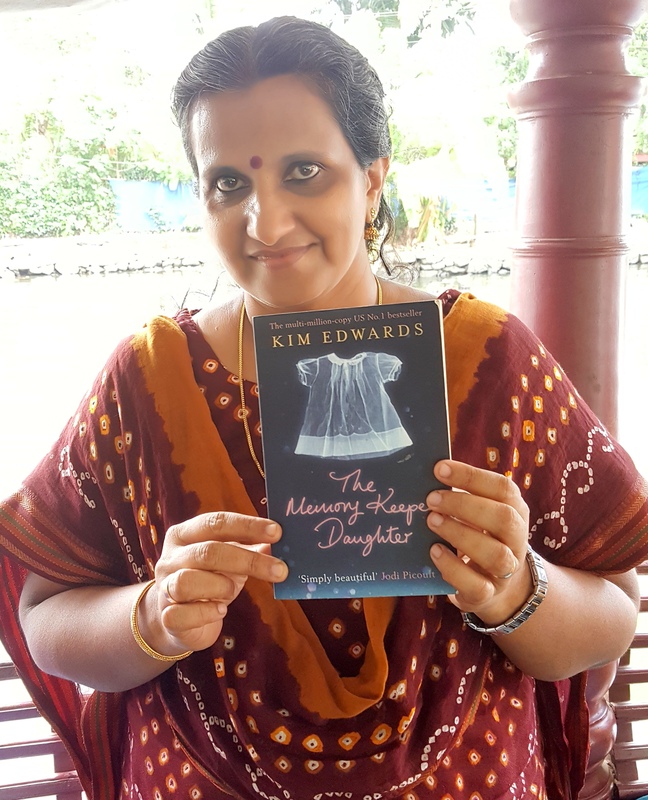 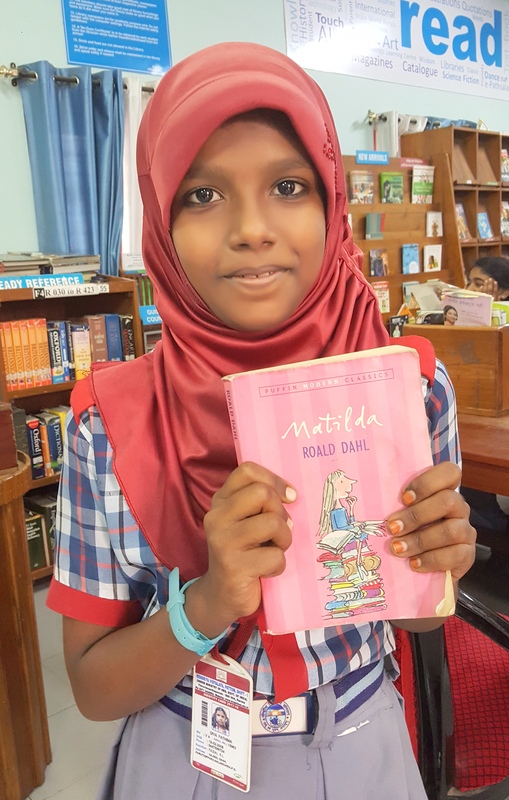 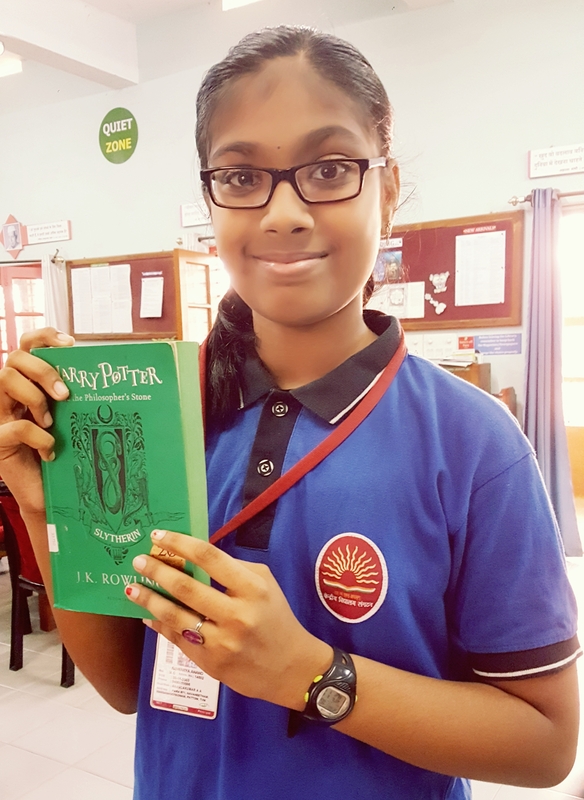 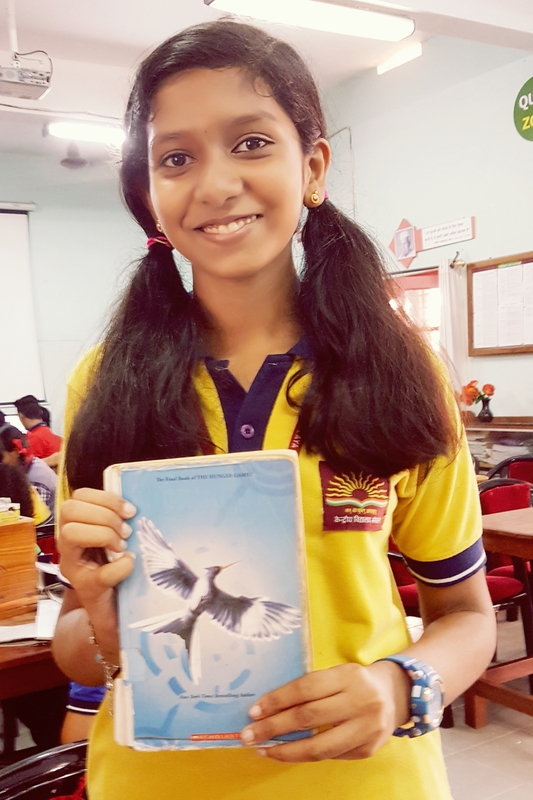 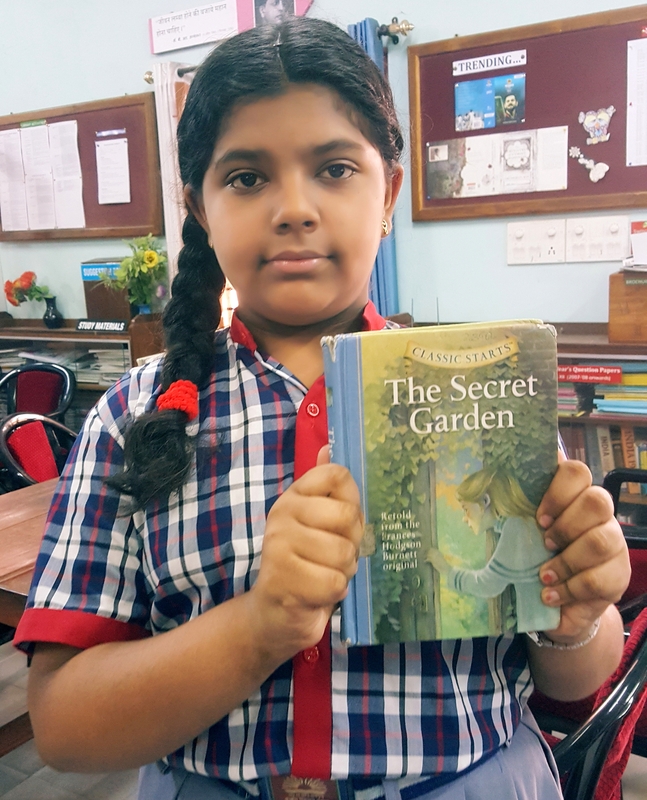 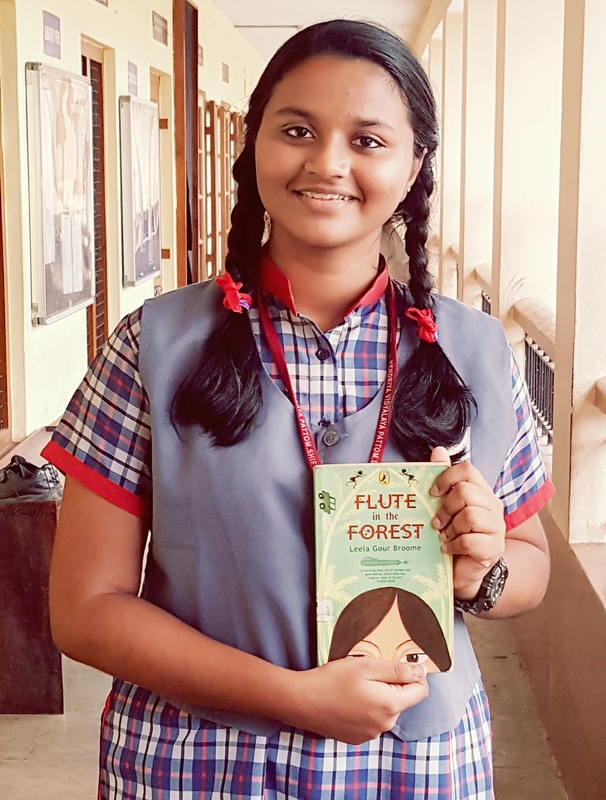 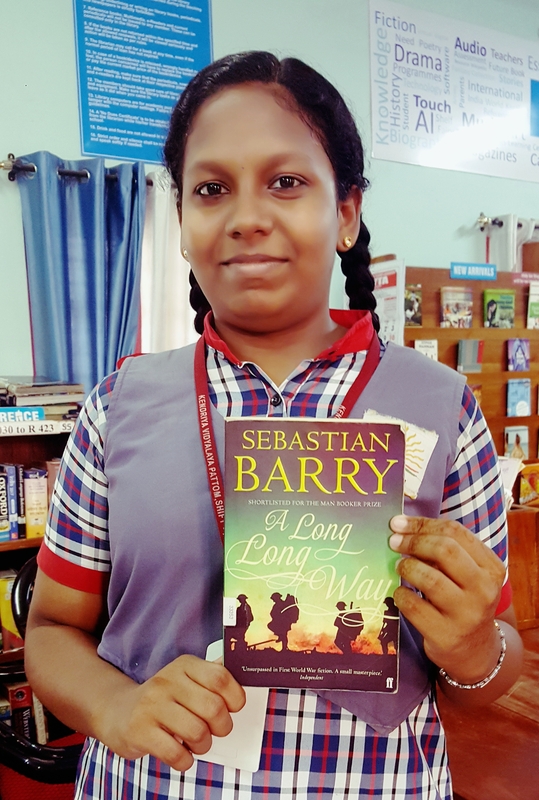 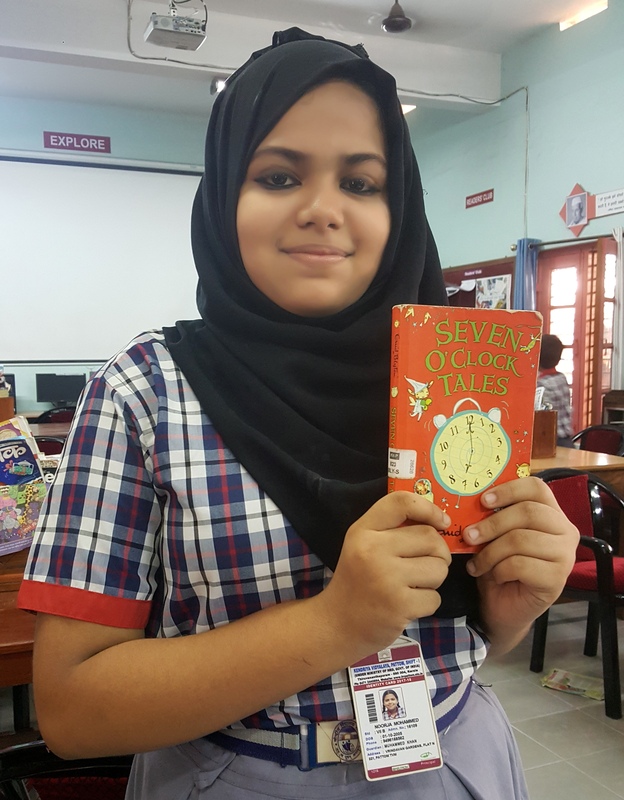 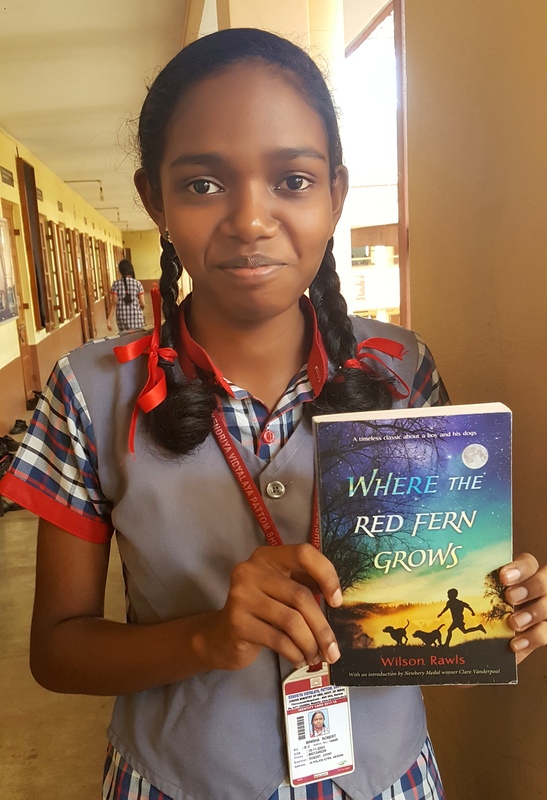 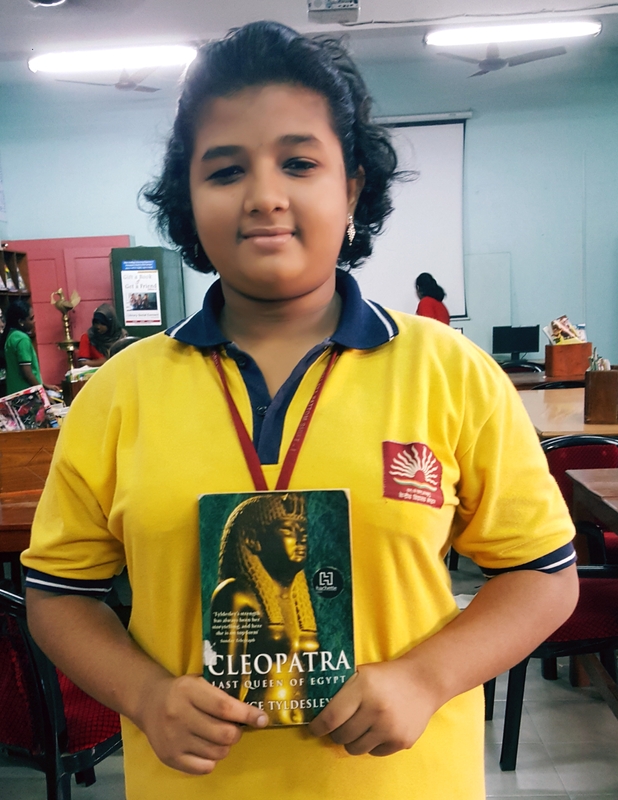 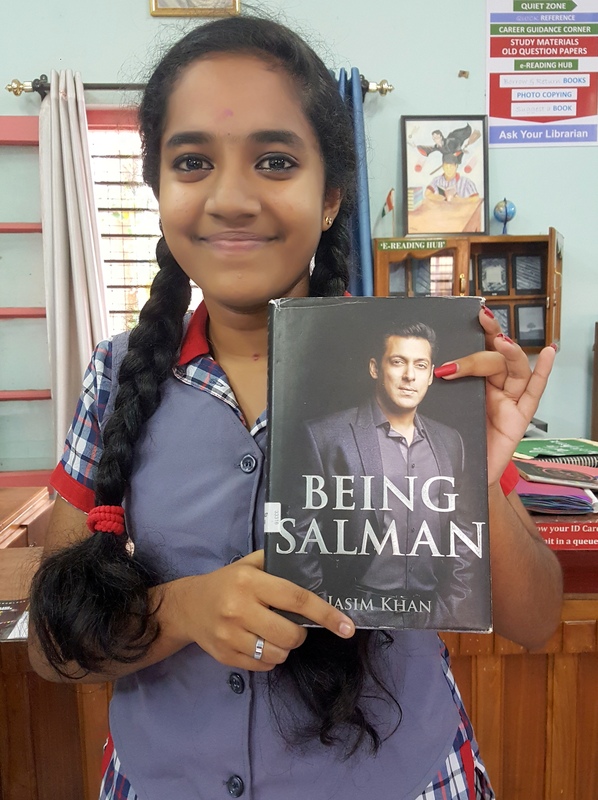 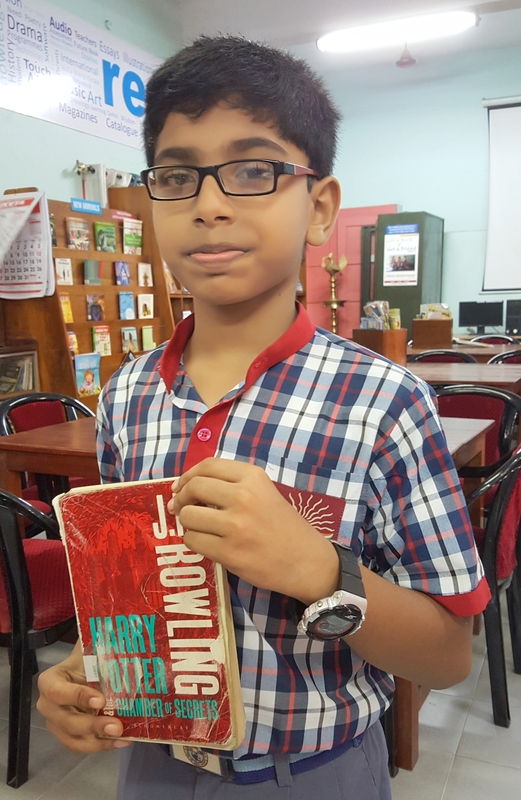 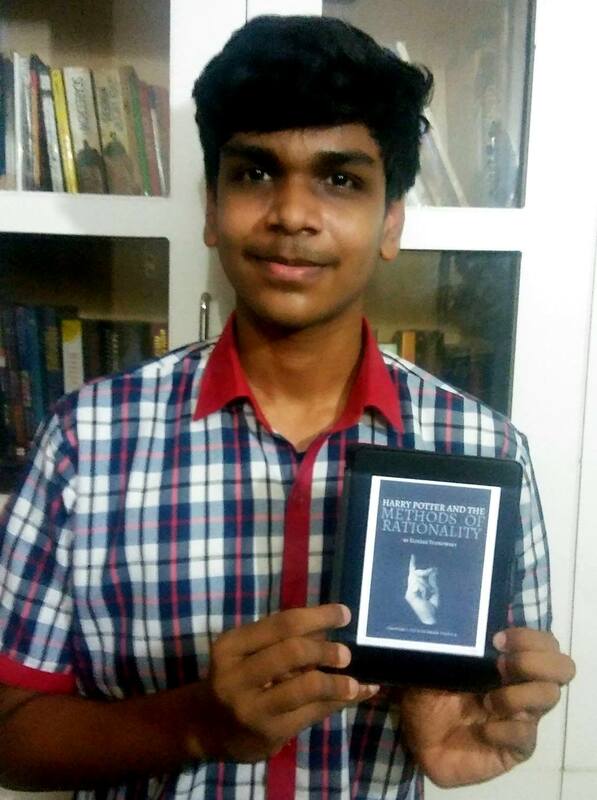 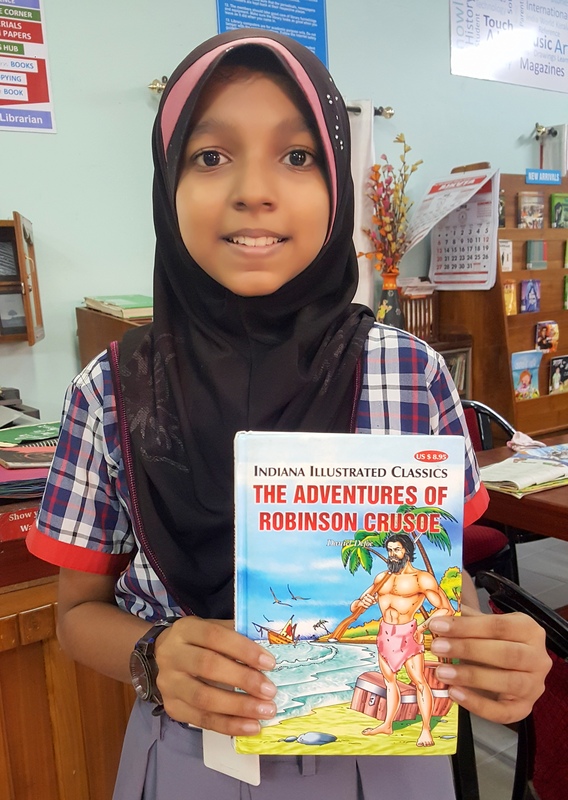 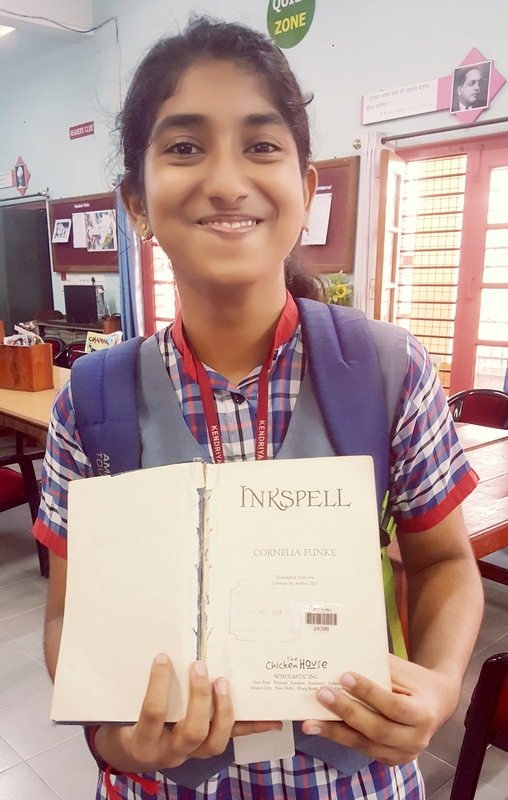 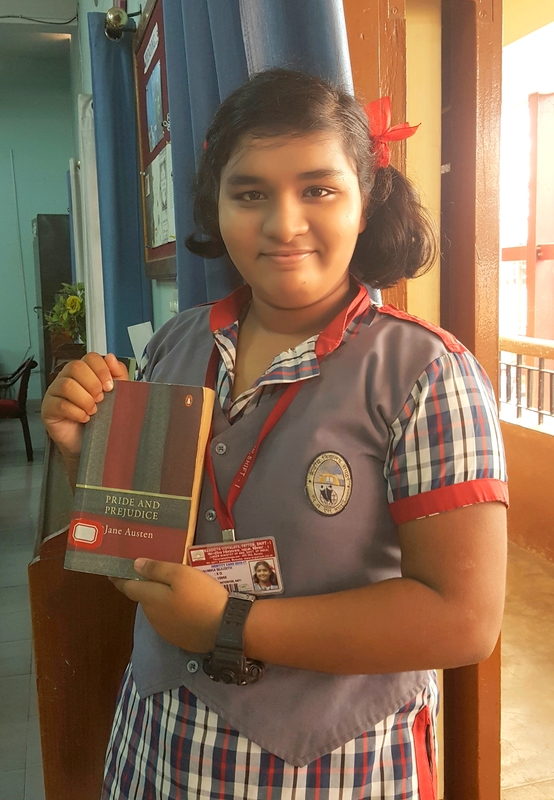 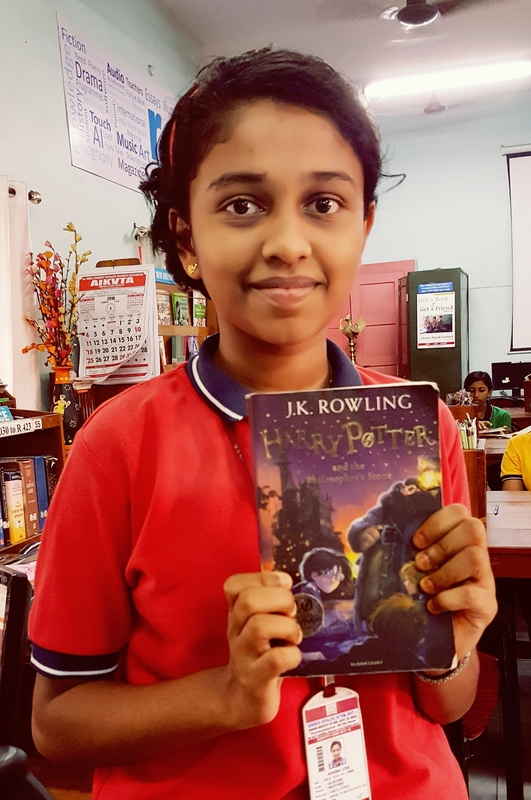 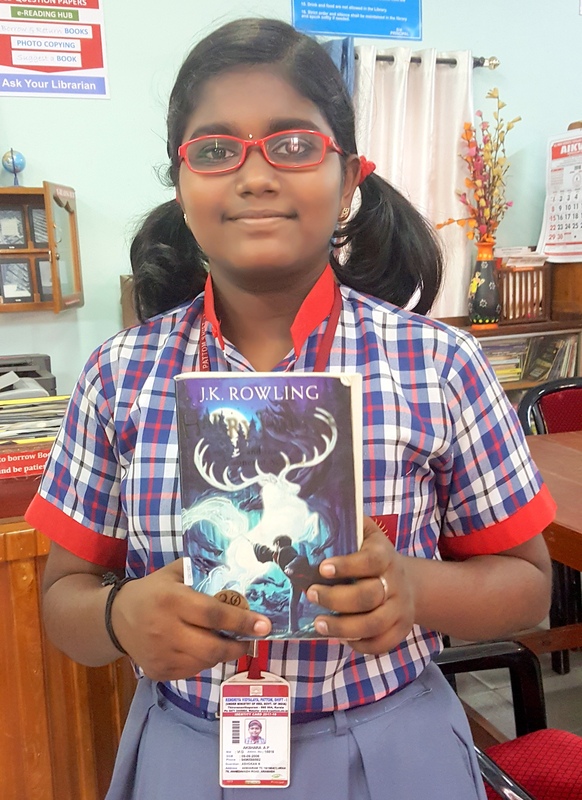 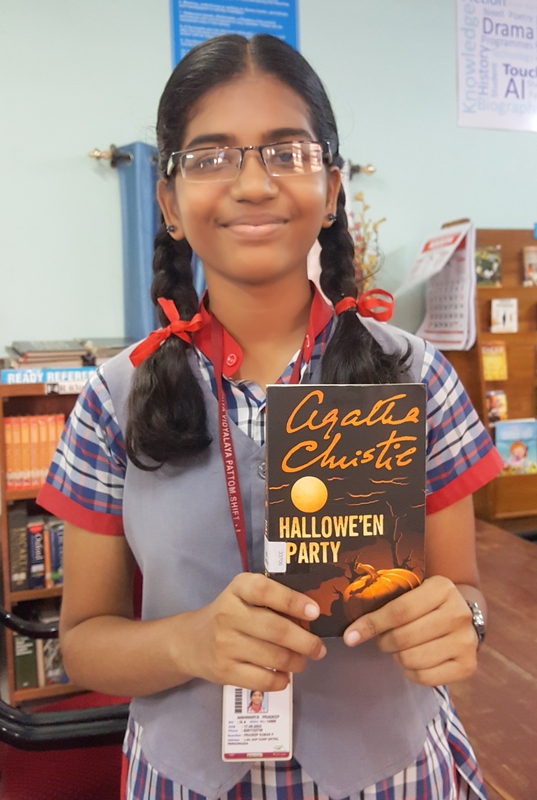 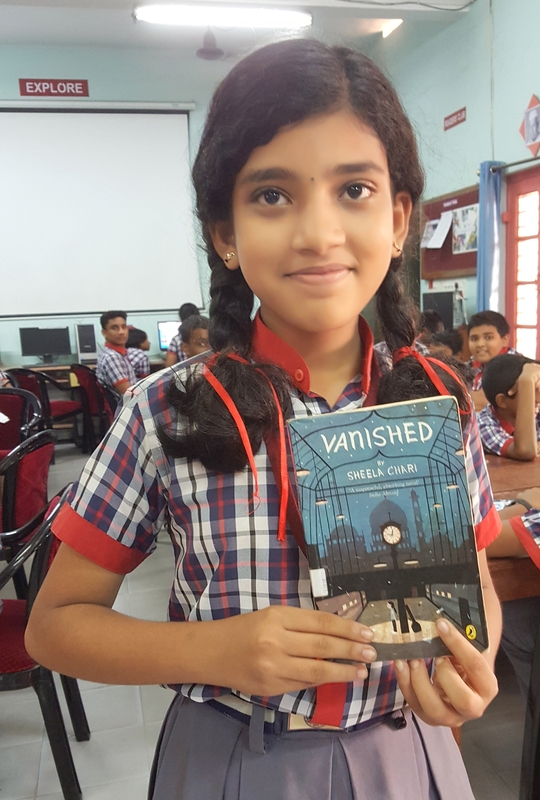 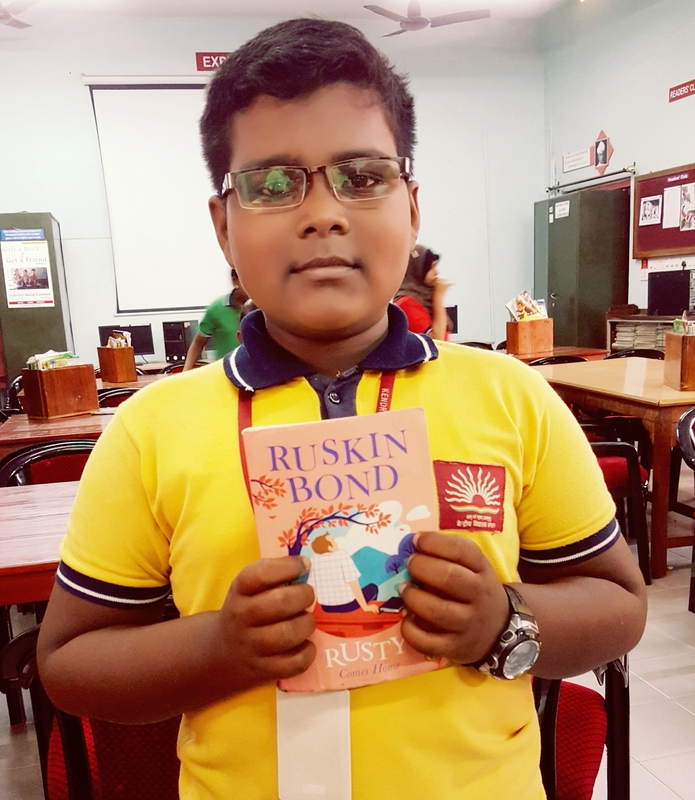 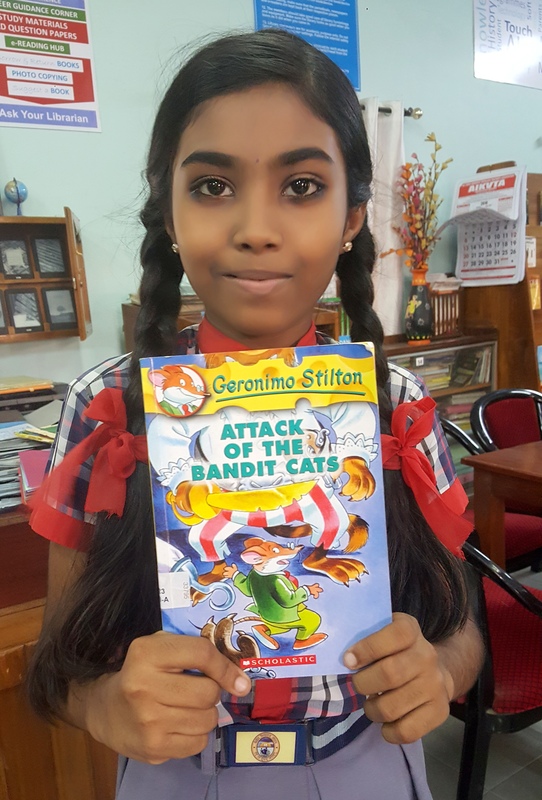 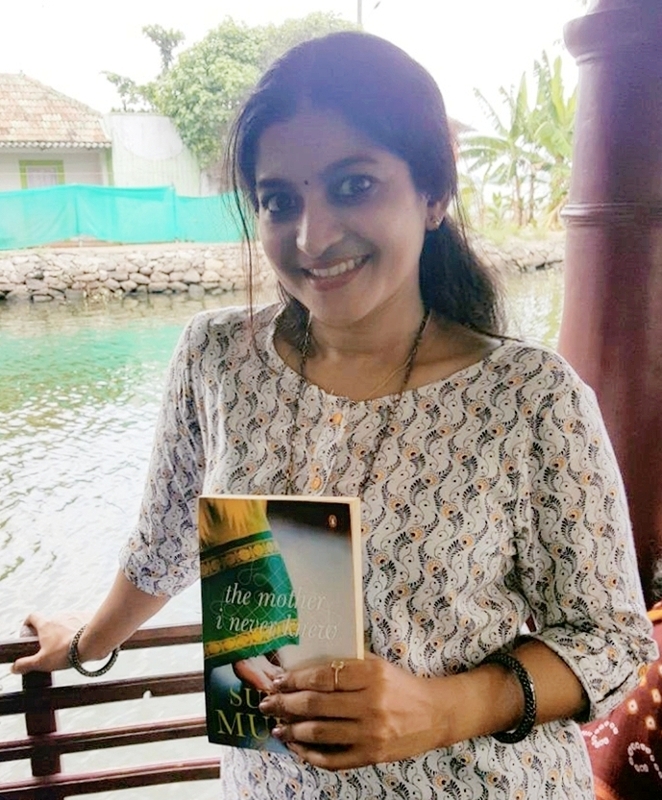 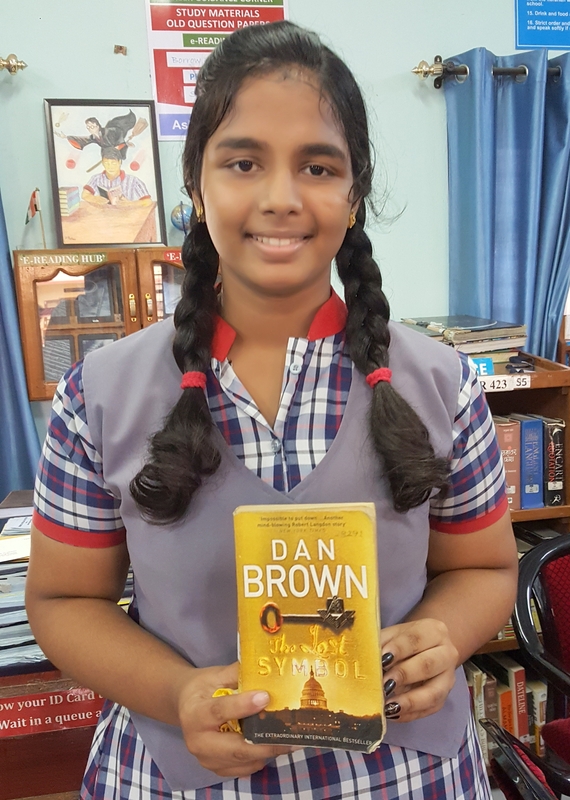 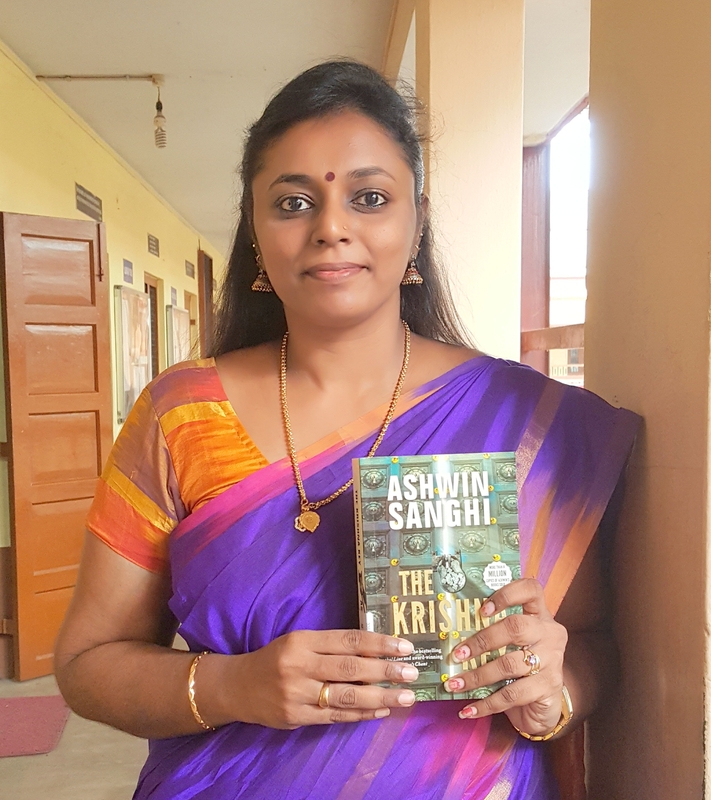 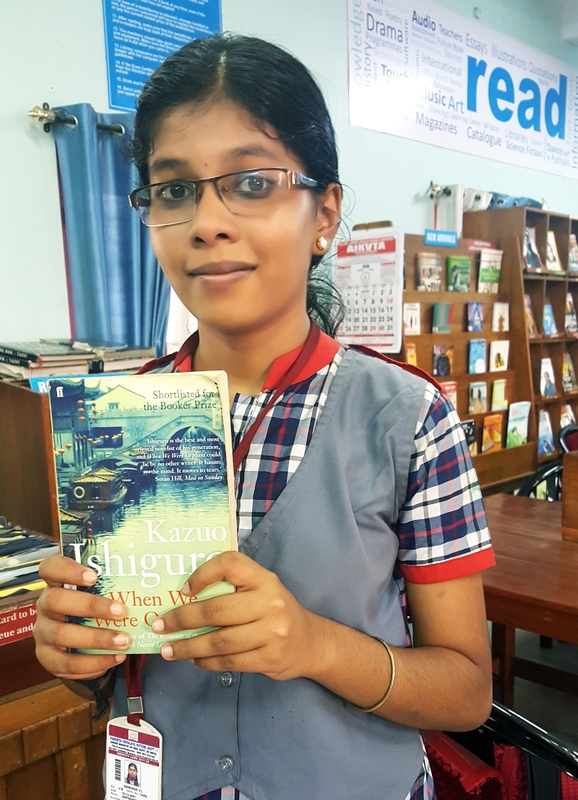 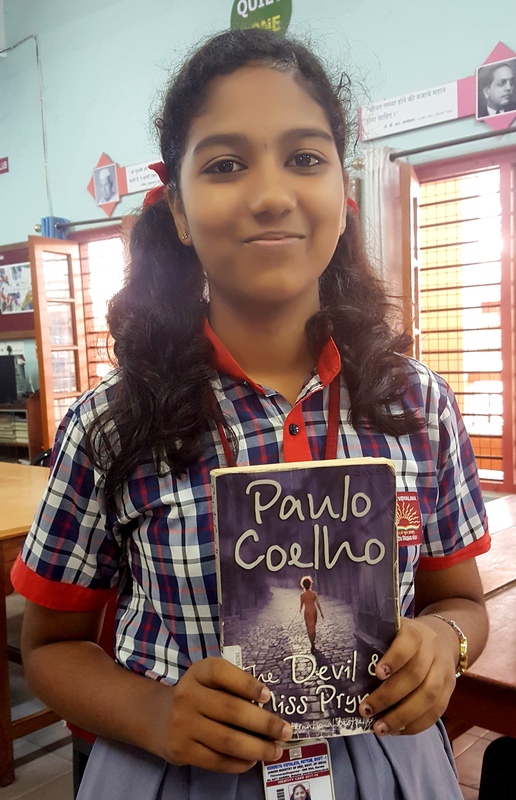 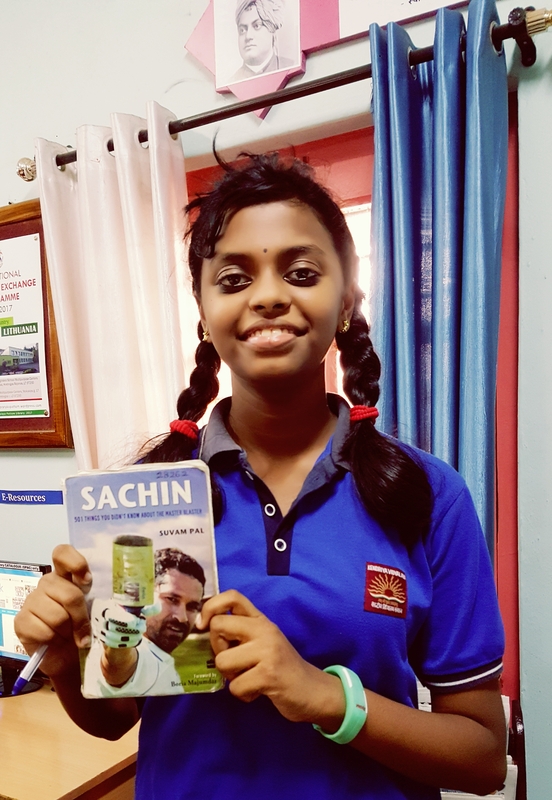 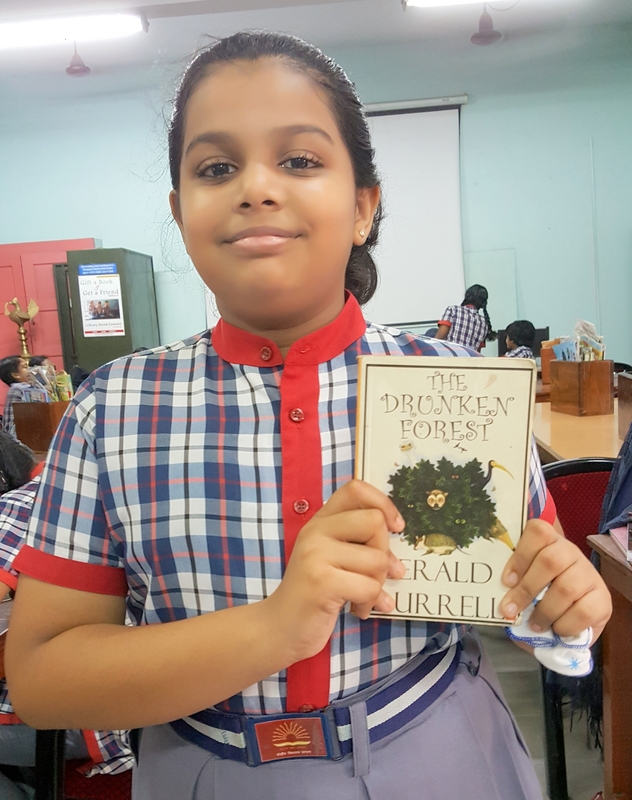 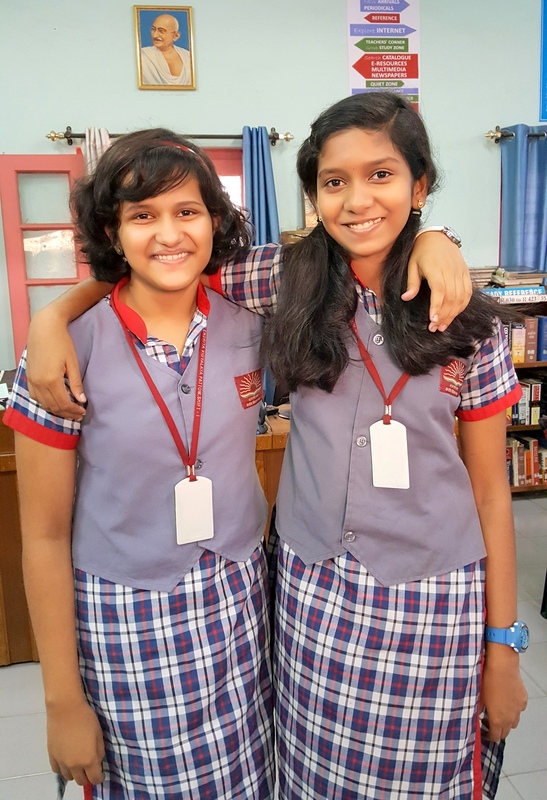 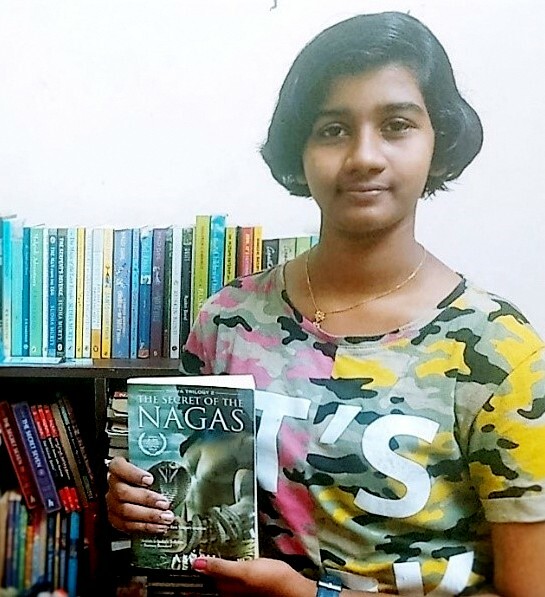 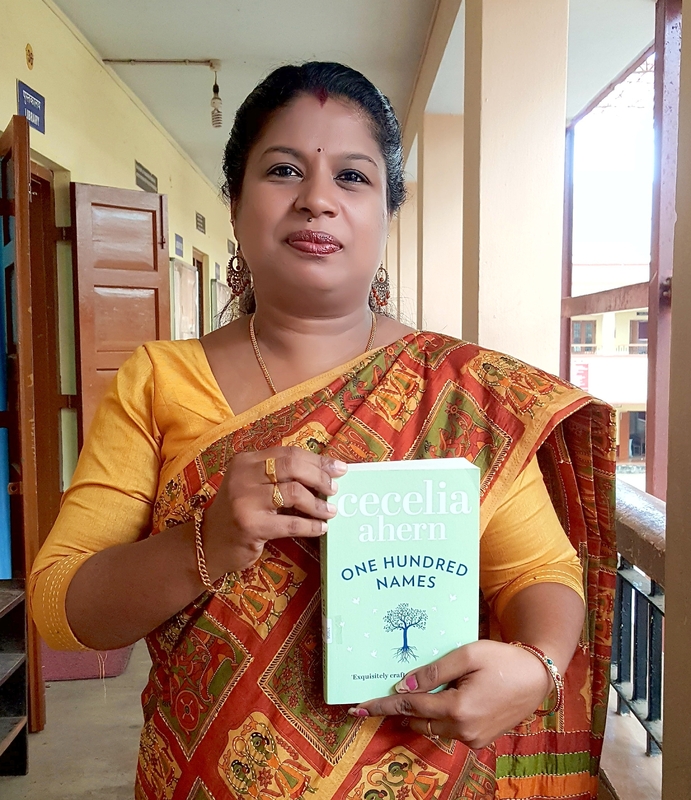 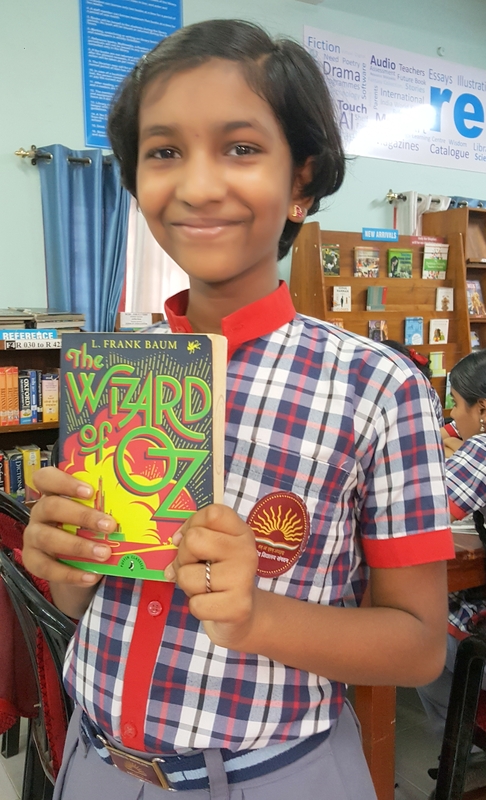 The Sixth Edition (2019-2020) of the popular summer reading challenge programme of Kendriya Vidyalaya Pattom Library, Face a Book Challenge has been launched. 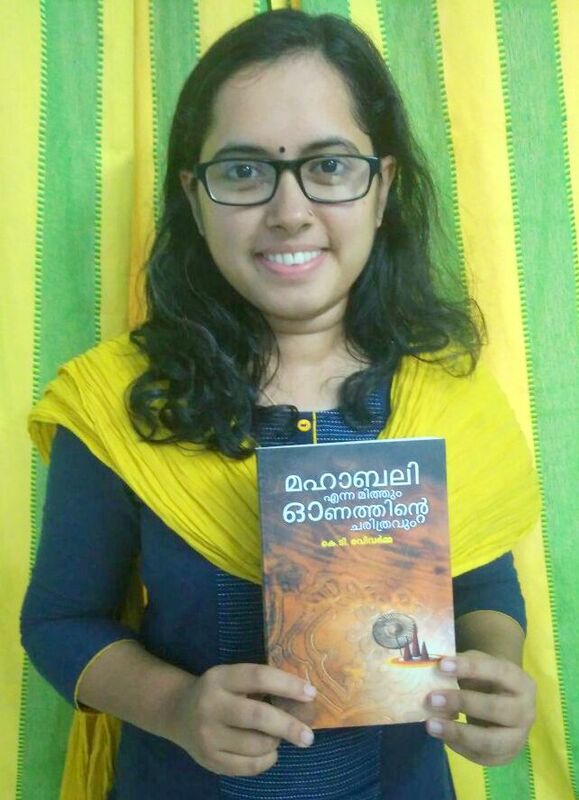 Interested Students, Teachers and Alumni are invited to join the programme. 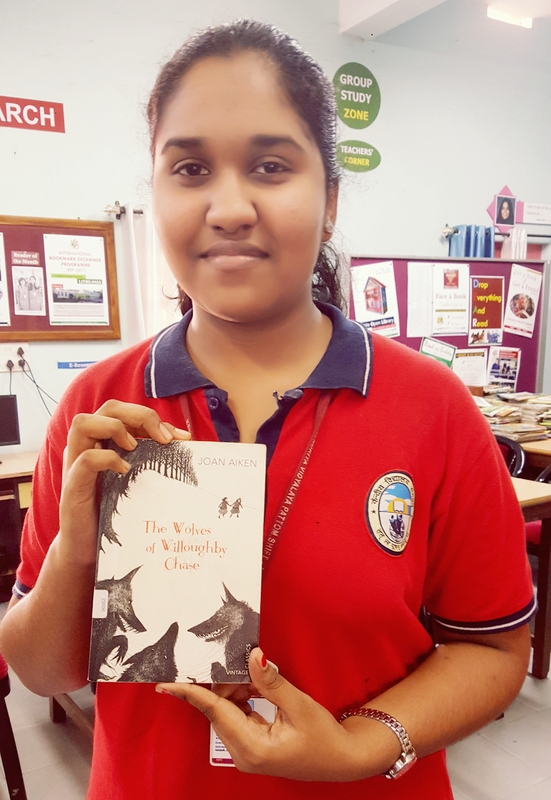 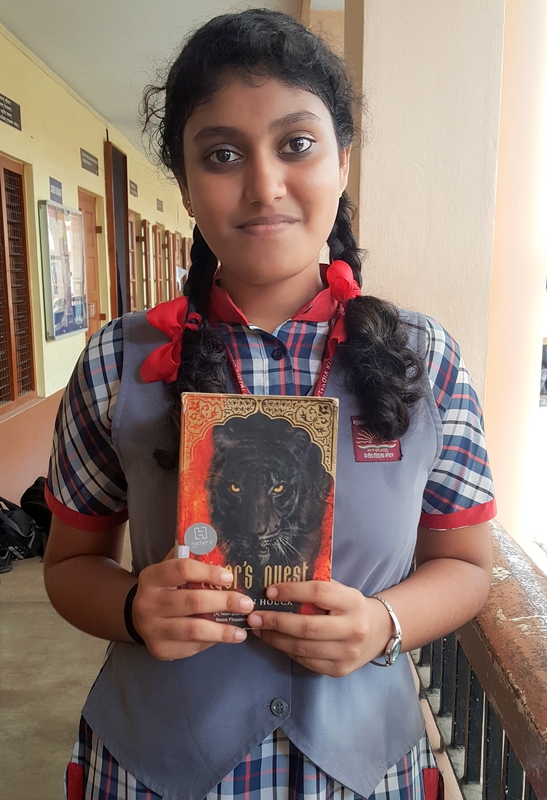 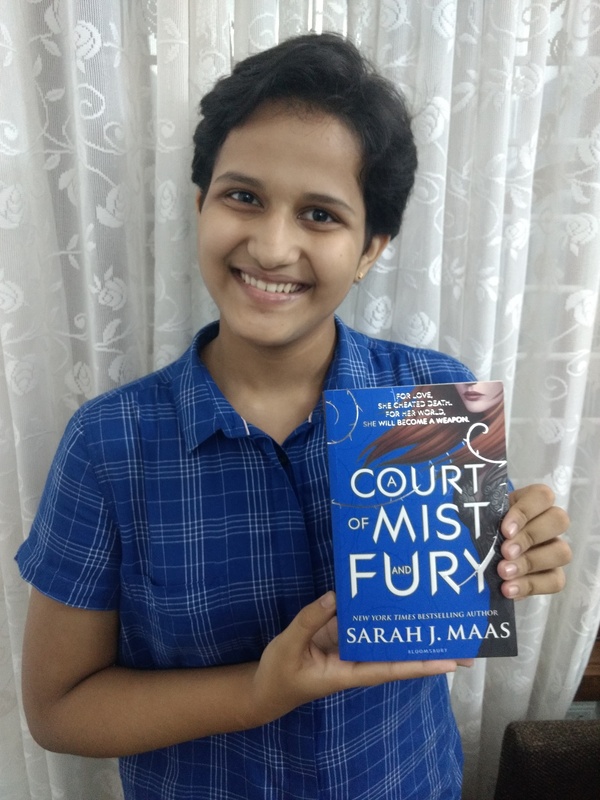 Face a Book Challenge Book Talk by Meera Nair on the book ‘A Court of Mist and Fury’ by Sarah J. Maas.